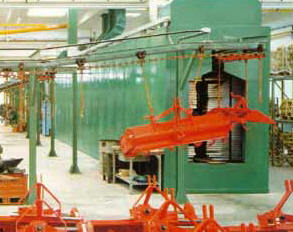 Racine Industrial Paint Supplies, Industrial Paint Systems, and Turn Key Industrial Paint Booth Systems. 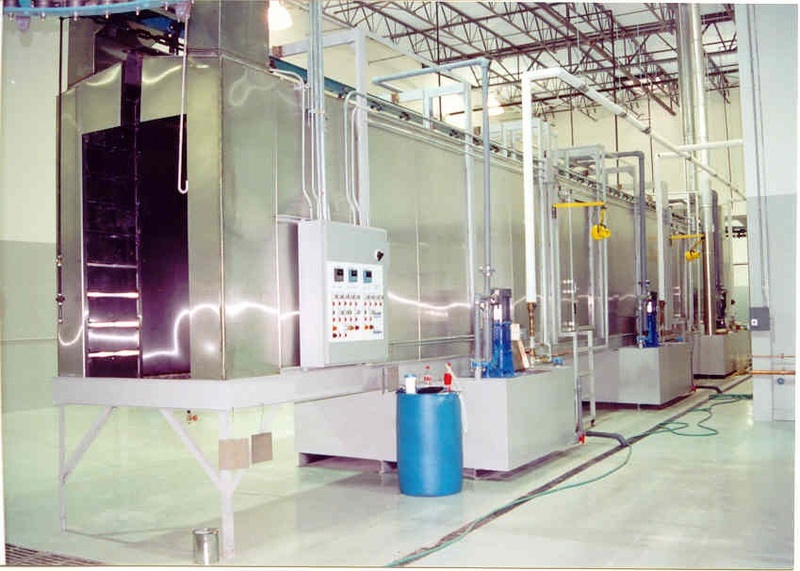 Final Process Equipment is a supplier of painting equipment and systems dedicated to providing only the best in painting supplies and turnkey supply systems. Offering a system for every application. 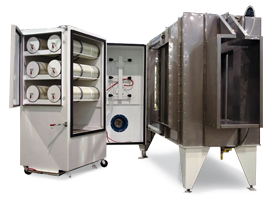 We can custom design a system for your unique requirements or provide standard supplies from a large offering of pre-engineered equipment. 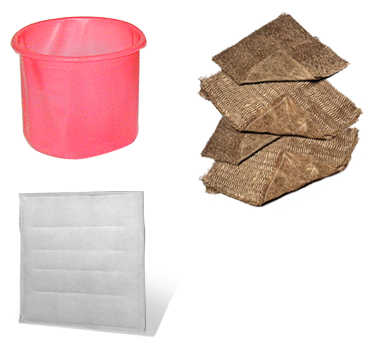 Creative engineering and attention to detail will assure that you get the right supplies for your application. 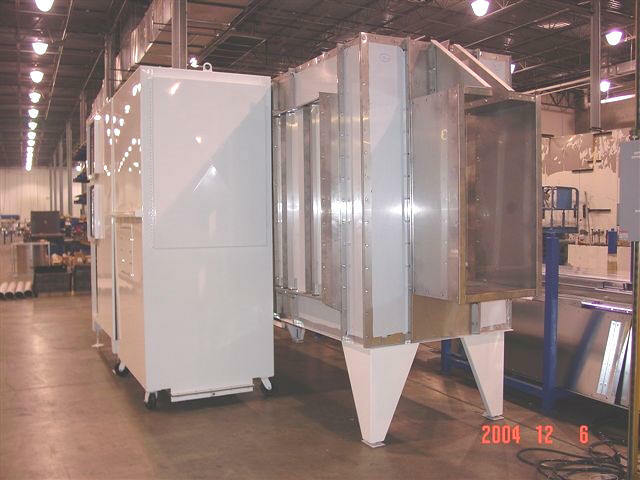 From automotive, equipment, and industrial painting supplies to large aircraft interior systems. 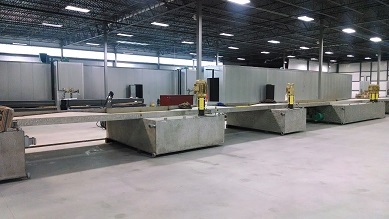 Taking pride in the ability to provide the best system for your application. 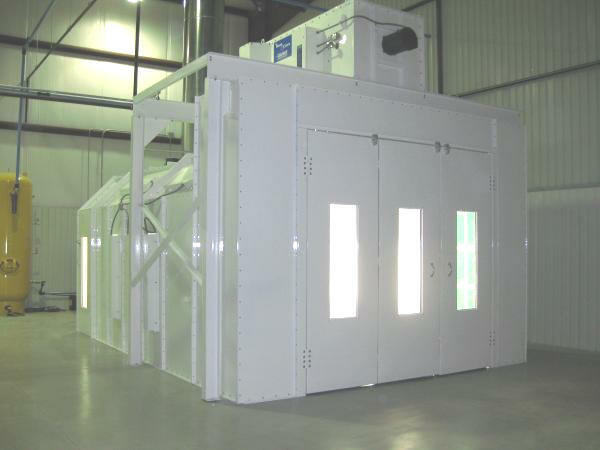 Whatever your requirements we can design a paint booth system for you.